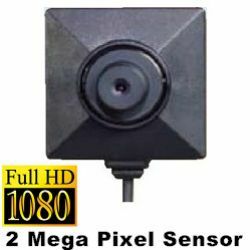 OTP-BU18HD Full HD Button Camera 2 Mega Pixel Sensor 1080p Ready! 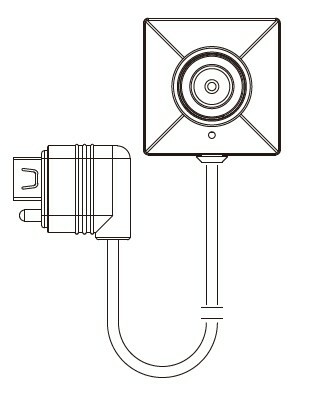 ※ OTP-BU18HD is not compatible with RF wireless transmitters. 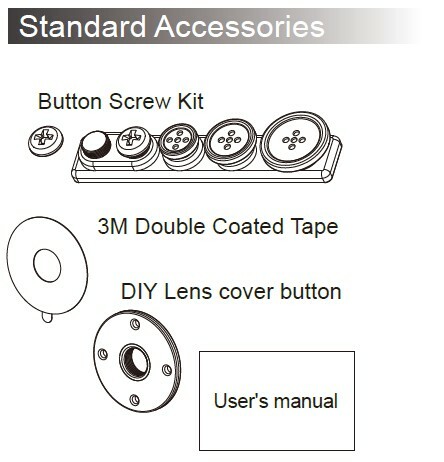 ※ OTP-BU18HD is only compatible with OTP-500HDW & OTPP-500HDW Pro.